There’s on old saying that goes “if you can’t say anything nice, don’t say anything at all.” However, if I adhere to that, then there would be a blank screen for the rest of this post. So, chin up and stiff upper lip. We’ll get through this somehow. 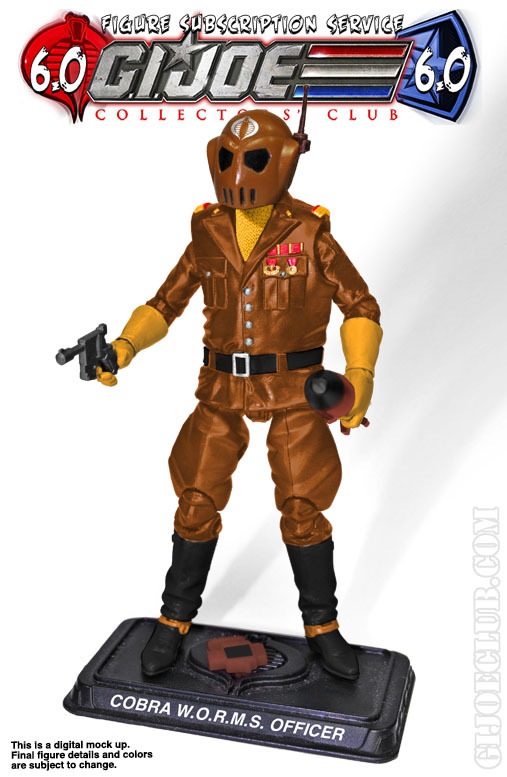 This figure is inspired by the 2004 Funskool Windmill figure that was released exclusively in India. 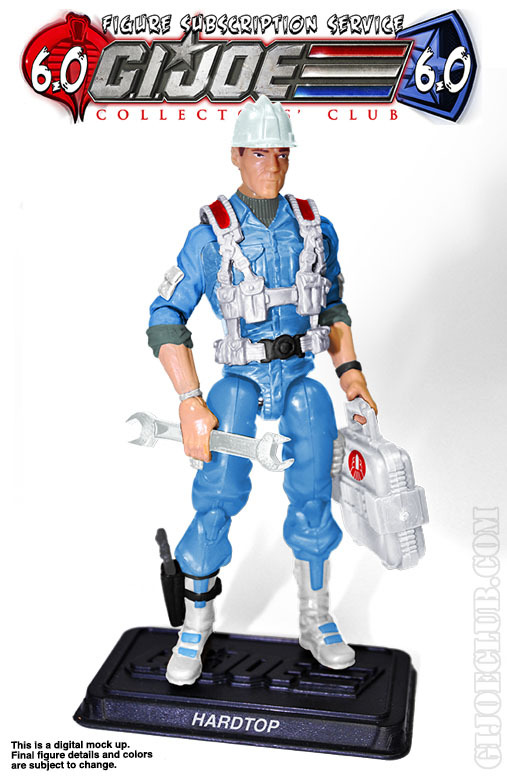 The figure itself was a repaint of the 1988 Windmill figure that served as the pilot for the Skystorm X-Wing Chopper. For his international release, someone decided to take his name literally and gave the figure a backpack-mounted windmill as an accessory. Seriously. 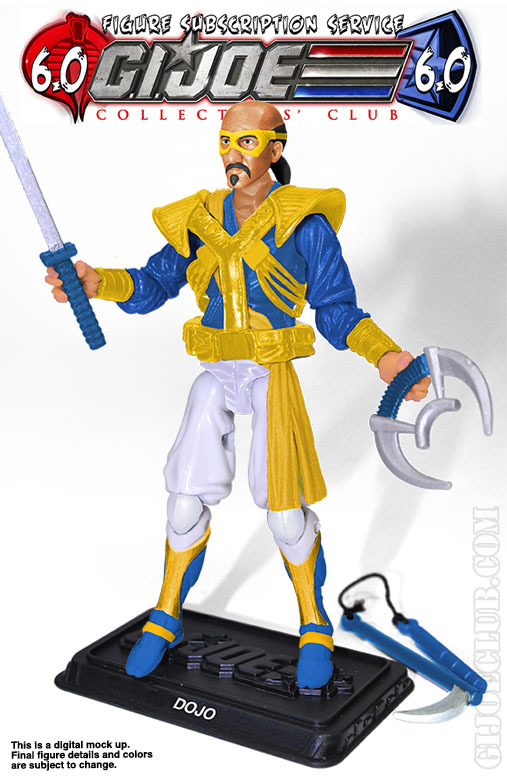 Apparently someone at the Collector’s Club thought this was a desireable figure design. 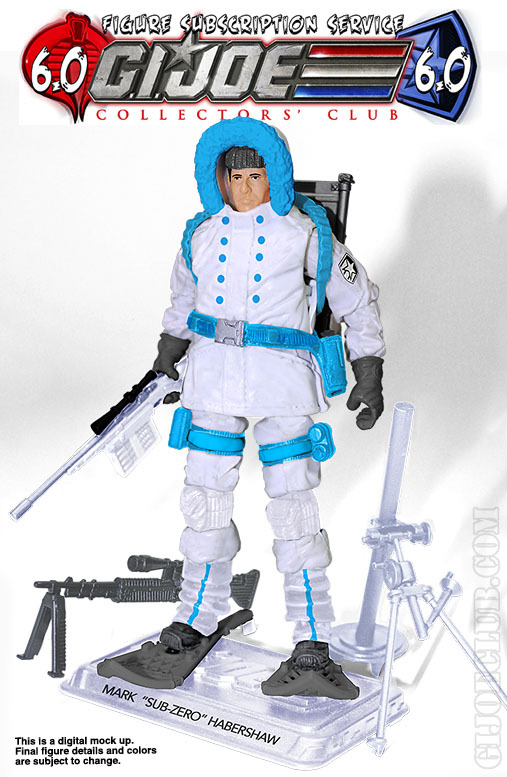 This is probably the same genius that gave us the 1994 color scheme for the FSS 3 Night Creeper Leader instead of the more popular tiger 1993 deco. You know, because THAT’S what the fans really wanted. Getting back to the FSS 6 Funskool Windmill– we see another Joe Con 2017 head sculpt reuse. 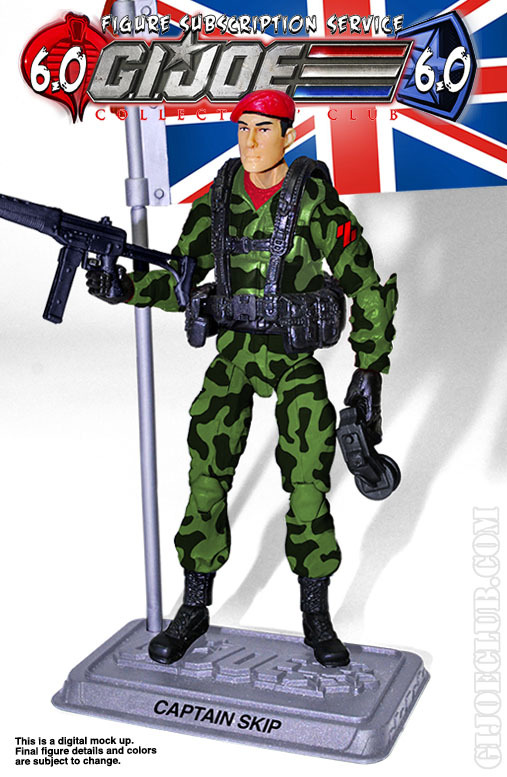 In this case, the noggin from the Club’s forthcoming release of Battle Force 2000 Avalanche is seeing its first re-release. (We called this when the first Joe Con 2017 preview dropped.) 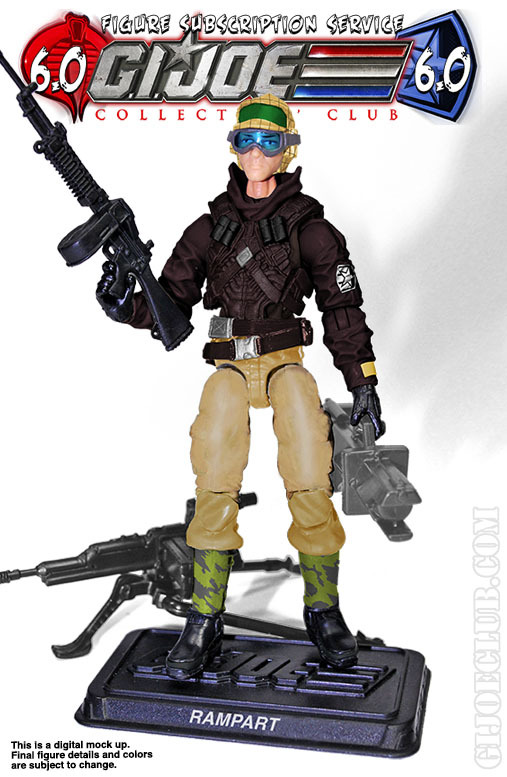 The torso appears to be from the 30th Lifeline figure and the web gear is from the 25th Anniversary Wild Bill. The legs appear to be from the PoC Shadow Tracker. Oh yeah, and the “windmill” is now the helicopter pack from the 25th Anniversary Matt Trakker figure. 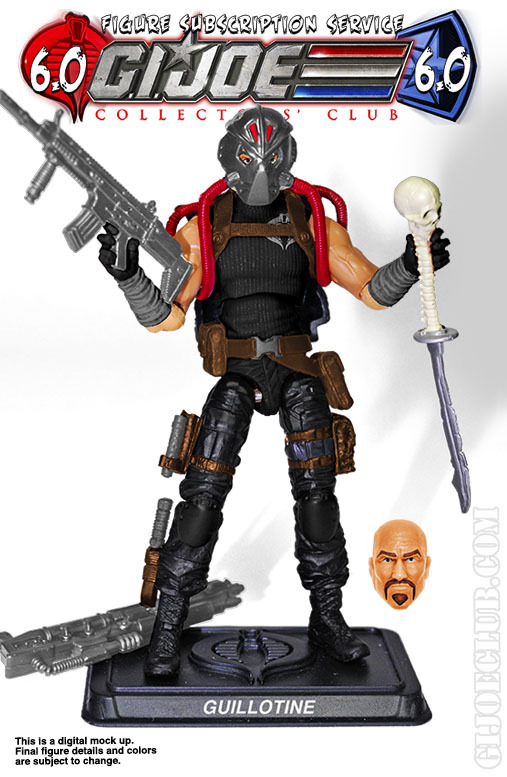 If I sound very “meh” about this figure it’s because I am. Seriously… the whole thing from the lackluster head sculpt to the bizarre choice of deco inspiration feels more like a personal preference on the part of someone in the club than a figure that the members were really clamoring for. 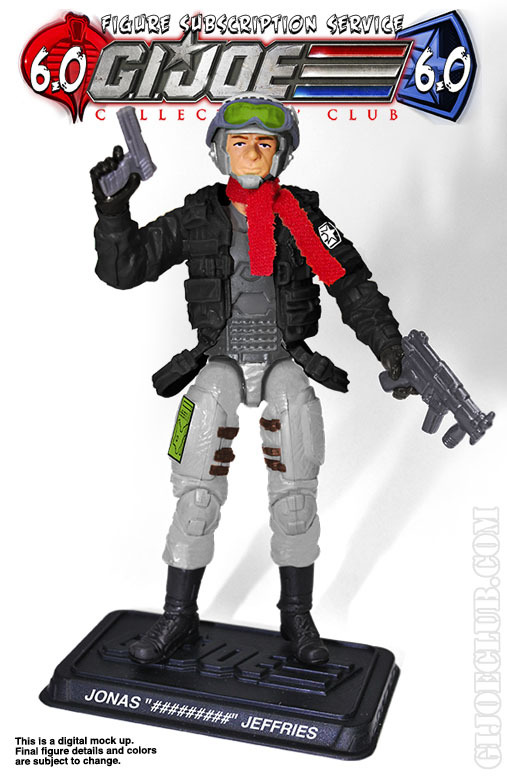 Figures like Captain Skip are interesting to me. This? Honestly, I have zero interest in owning this figure whatsoever. 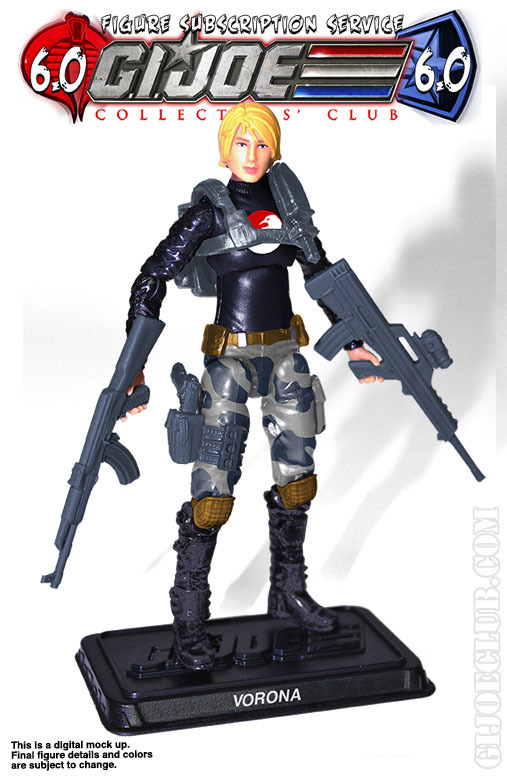 I feel like FSS 6 needs a home run figure in order to really pull in subscribers. At this point, we haven’t seen it. (Hardtop was close.) Both yesterday’s Dojo and today’s Windmill have been real disappointments in the eyes of this fan. C’mon Club– where’s Crystall Ball?!!! 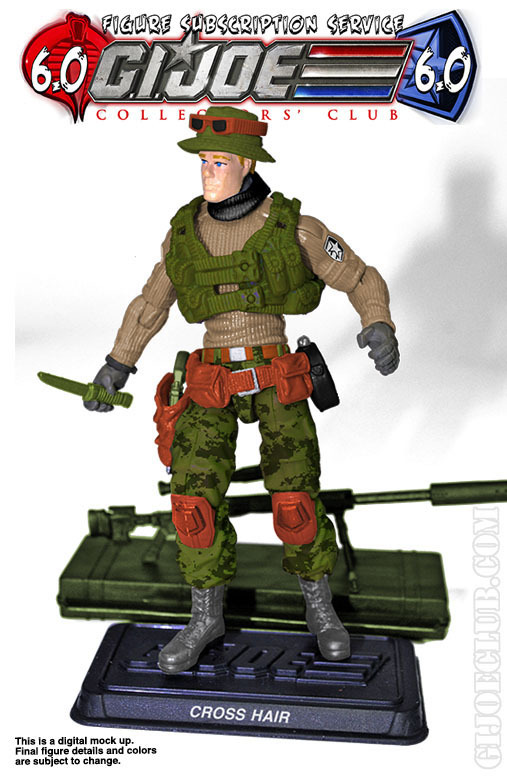 This entry was posted in Collector's Club and tagged 1:18 scale, 2004, A Real American Hero, Collector's Club, Exclusive, Figure Subscription Service, Funskool, Toys, Windmill by Fred Meyer. Bookmark the permalink. I’m all for Funskool repaints, but I would have preferred some of the earlier ones. 2004 is a bit late for my tastes. And Windmill?? I think this one needs to go back to the scrap heap. 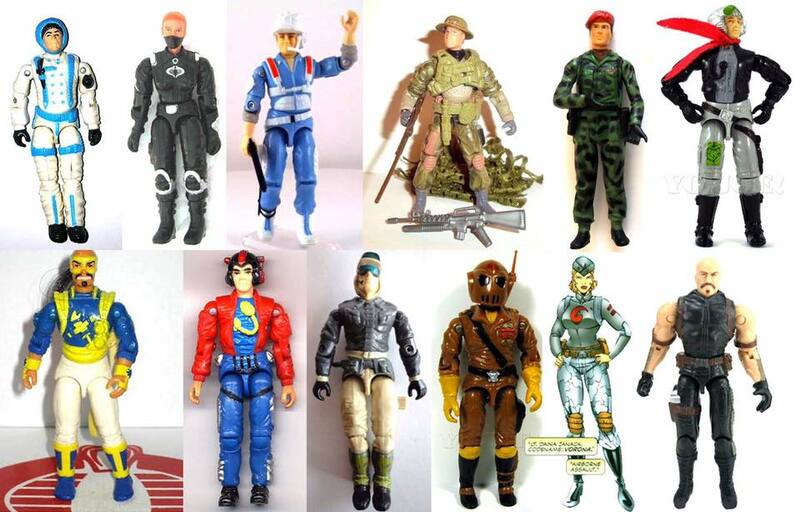 There are many more Joes to make. Characters unmade in the modern form or renditions of characters from the newer comic series. Like IDW Tripwire. Come on, Fun Club! 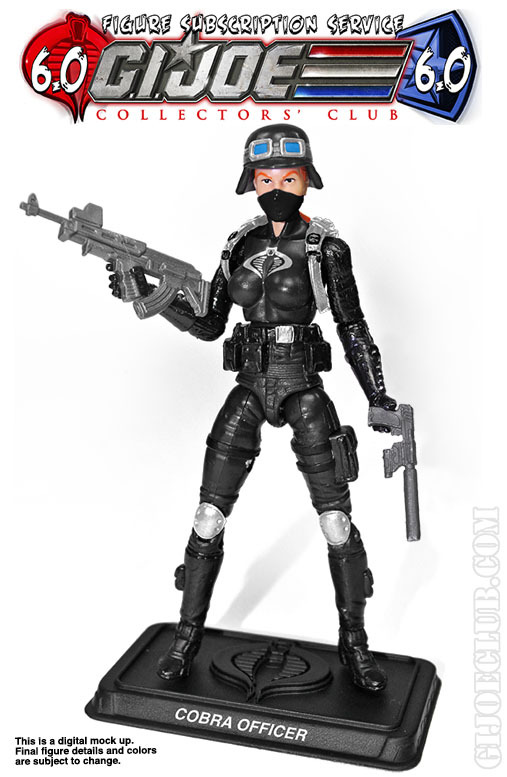 The arms are also from 30th Lifeline, and the pistol comes from Retaliation wave 1 Cobra Commander. 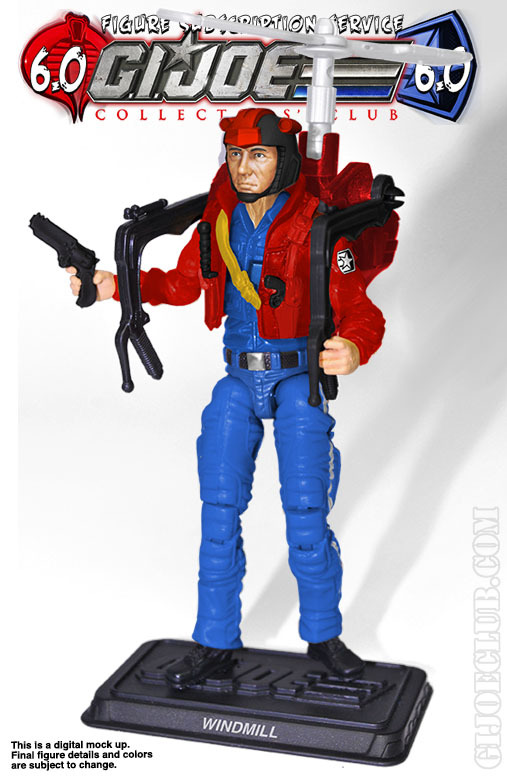 Oddly enough, no one noted that this is the first time that any iteration of the Annihilator backpack came with two handles instead of it being one handle and one gun. Good call on the two identical handles! I’m honestly surprised that no one until now thought of that combination.